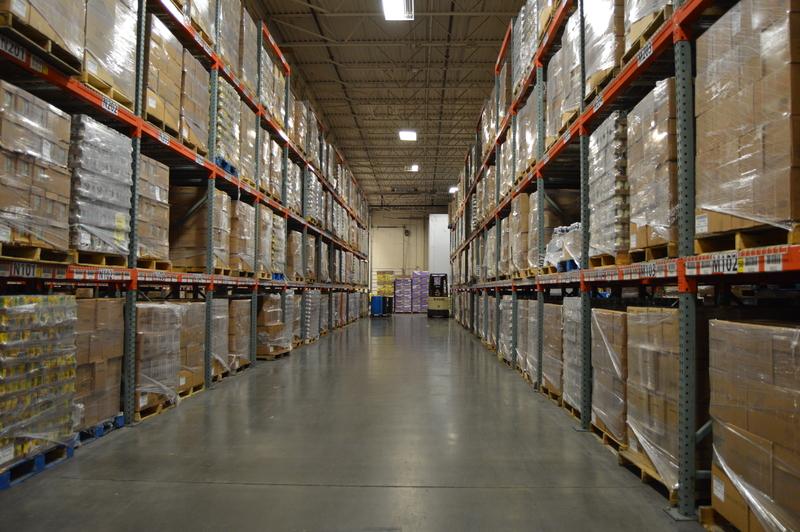 Recovering fresh food from retail stores and delivering it into the hands of Utahns who need it most. The Grocery Rescue program is a strategic business alliance between Utah Food Bank and Utah retailers that provides a safe and efficient donation outlet for food that is nearing its expiration date, but is still safe, healthy and wholesome to eat. Refrigerated trucks, owned and operated by Utah Food Bank and partner agencies, operate six days a week throughout the state, picking up unsalable food donations that would otherwise be thrown away. Instead, donations are collected and distributed within 24 hours to Utahns who need it most. Donations primarily consist of nutritious, daily consumables including fresh produce, dairy and meats that would otherwise end up in landfills. The Grocery Rescue program has become a highly successful means of addressing poverty, hunger and food waste in Utah. It continues to fill an important nutrition gap for Utahns facing hunger, while at the same time reducing the amount of wasted food. Last year, this program’s partnerships with 261 retailers across the state provided over 17 million pounds of food for Utahns facing hunger.